Australia’s FMCG market presents myriad challenges for both suppliers and retailers – geographic scale and distance, relatively high costs of transportation, population density, supply chain complexity, and the diverse and fast-evolving expectations of our customers. 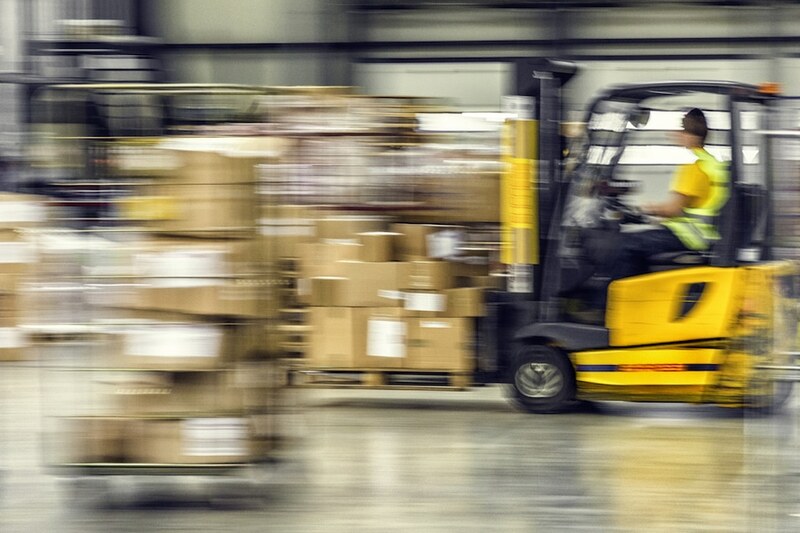 In this environment, standardised, retailer-agnostic supply chain requirements are a practical way to support greater eﬃciencies within the industry, including a uniform approach to the physical delivery of supplier goods to retailers. There are significant potential benefits to all parties where retailer requirements can be made more consistent in this area: a greater percentage of “right first time” deliveries, less confusion and fewer costly rejections – all helping to reduce costs and deliver improved outcomes for consumers. If we don’t get the basics right, how can we expect to optimise what we do now? And take advantage of advanced technology and processes in the years ahead? At the AFGC, we’ve collaborated with Coles, Woolworths and Metcash, and identified their non-competitive delivery requirements to facilitate better quality, easy-to-receipt loads at all three Retailer DCs across the country. One-page reference guideline outlining basic requirements for pallet quality, use and wrapping, carton integrity and labelling. These Guidelines codify, clarify and align areas where there’s historically been fragmentation. They provide information that suppliers can use to prepare product for delivery into these major retailers, thus mitigating the risk of rejection or having to rework loads, pallets and trade units that don’t meet specifications. We’ve applied the law of simplicity to the Toolkit and Guidelines, using clear language and diagrams as visual prompts throughout. All documents are digital to view online or print as required. These tools were developed by industry for industry and are freely available online. 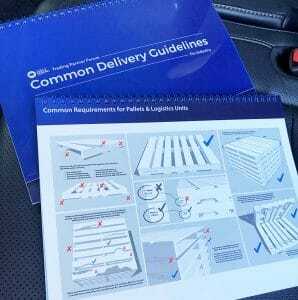 We’ll update the Common Despatch Toolkit and Common Delivery Guidelines as required and, of course, value any feedback you may have. In Part 2, we’ll drill down in-depth into the tools themselves. * About the author: As Director of Industry Affairs for the Australian Food and Grocery Council (AFGC), Samantha works on a wide range of commercial, supply chain and retail trade issues impacting the Australian market. Including Food and Grocery Code of Conduct, end-to-end value chain opportunities, commercial and sales capabilities, as well as the financial competitiveness of the FMCG retail industry. She has extensive experience in the food industry in Australia and the UK, encompassing all areas of food operations including executive management roles in manufacturing, technical, supply chain, with responsibility for production, maintenance, engineering, quality, product and process development. Samantha joined the AFGC in 2004.